While the general goal of SEO is to spread your reach as far as possible, it is still very important to spend some time and resources on local SEO efforts. People are constantly searching for what’s nearby and you need to get your company’s local SEO in order before you begin to pop up on that Google search. 1. Adapt Your SEO for Voice Search with personal assistants like Alexa, Google, Siri, and Cortana accounting for about 10% of global search volume, this tip is no surprise. Simply add more long-tail keywords to adapt this new spoken aspect of SEO. 2. Budget for Mobile We shouldn’t have to say this, but people keep avoiding it. 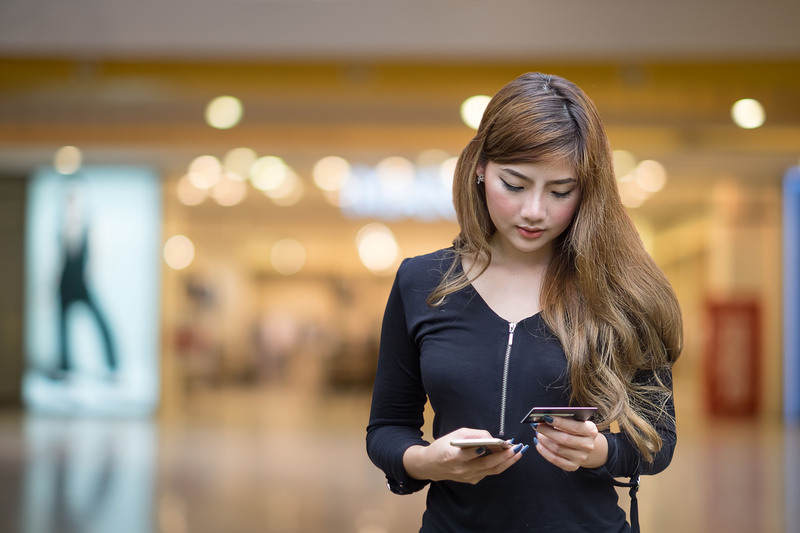 As a retailer, you can expect to see as much 70% or more of your traffic coming from mobile devices.Invest in mobile and your individual locations will benefit. 3. Establish Local Link Building Look for opportunities to cooperate with other local stores, service groups, clubs, sports teams, schools, and non-competitive establishments in through co-promotion, sponsorships, etc. Link to their website either through page content or blogs and have them link back to you in the same way. 4. Prioritize Your Store Locator To grab people on the go, optimize your store locator. You’ll receive for higher search rankings on relevant searches and increased local visibility for each individual location. 5. Personalize Ads for Local Searchers List town names and local areas, and add location extensions and local landing pages with hyperlocal content to boost your local ad conversions. 6. Use User Generated Content People no longer have the time or patience to search through generic content. 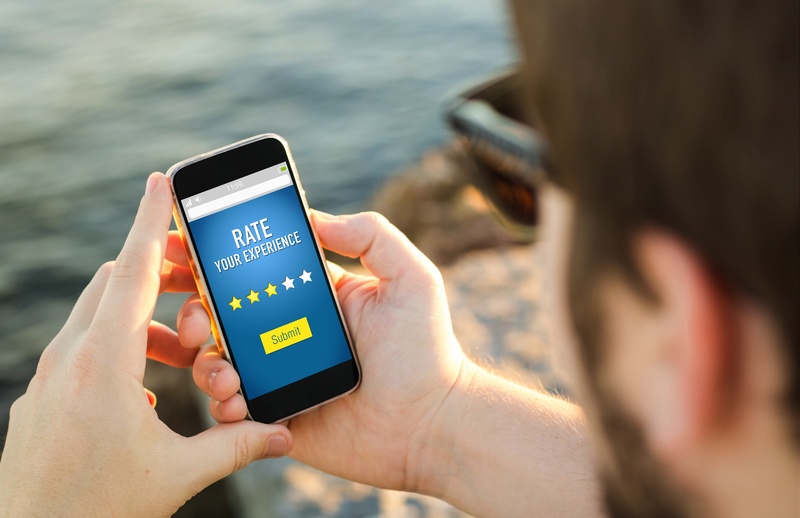 Consumers now demand relevant, local recommendations from people they can trust. Integrate local user-generated content on your local landing pages to solve this problem. If your citations don’t include your suite number, you’re doomed. Google doesn’t actually recognize suite numbers for a whopping majority of Google business listings. Any differences in your business name are a huge deal. Google is smart enough to connect listings together even if they are slightly different. Just make sure the address and phone number are correct so people can reach you. NAP cleanup should involve fixing every single one your hundreds of listings. Chances are, Google hasn’t (and won’t) index most of your hundreds of listings because they are on unmanaged sites with the same, repeated content. Don’t spend the time or money worrying about this. There’s no risk in canceling an automated citation service. It’s important for people to recognize that, if they decide to cancel, they might benefit from budgeting for some manual citation building/cleanup – just in case any problems arise. Citation building is the only type of link building strategy you need. Although citations are important, if that’s the only backlinking strategy you’re using, you’re most likely not going to rank well in competitive markets. Google My Business is a citation. Google isn’t really a citation. Using the example of academic papers, Google is like the paper itself and all of your listings out on the web are the resources supporting your paper, aka your citations. What Questions Should Lawyers Ask Before Hiring a Marketing Agency?